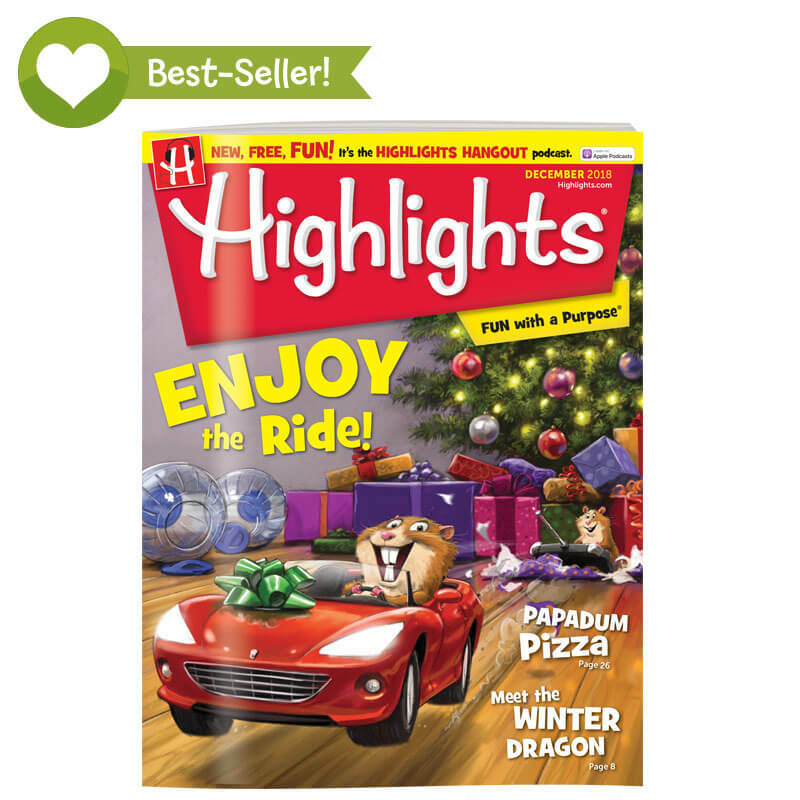 My favorite kids’ magazine has come out with new deals! 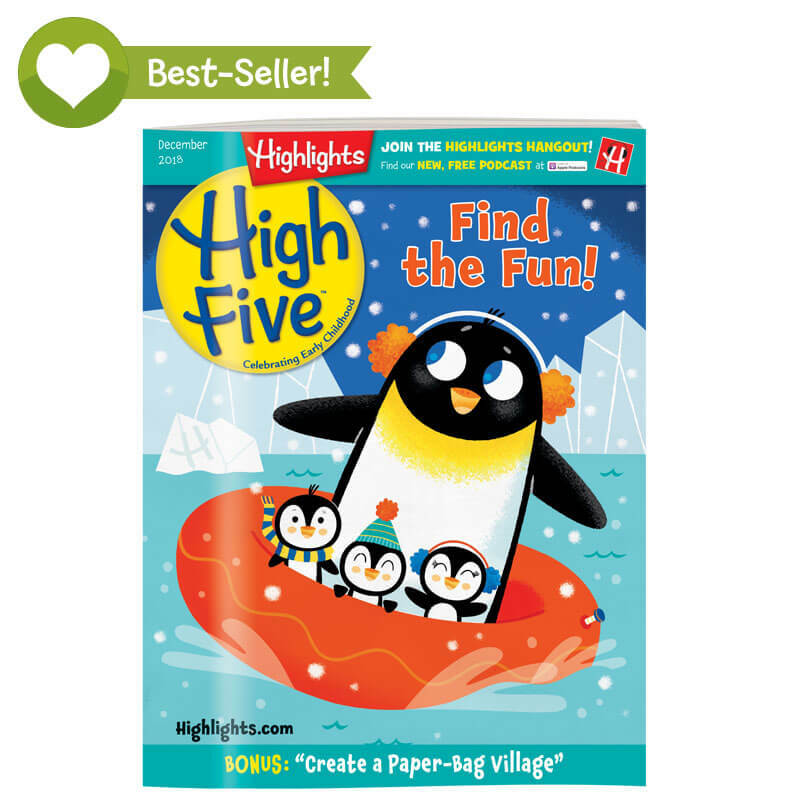 Valid until March 24th you can get 40% off of Hidden Pictures and Free Shipping! 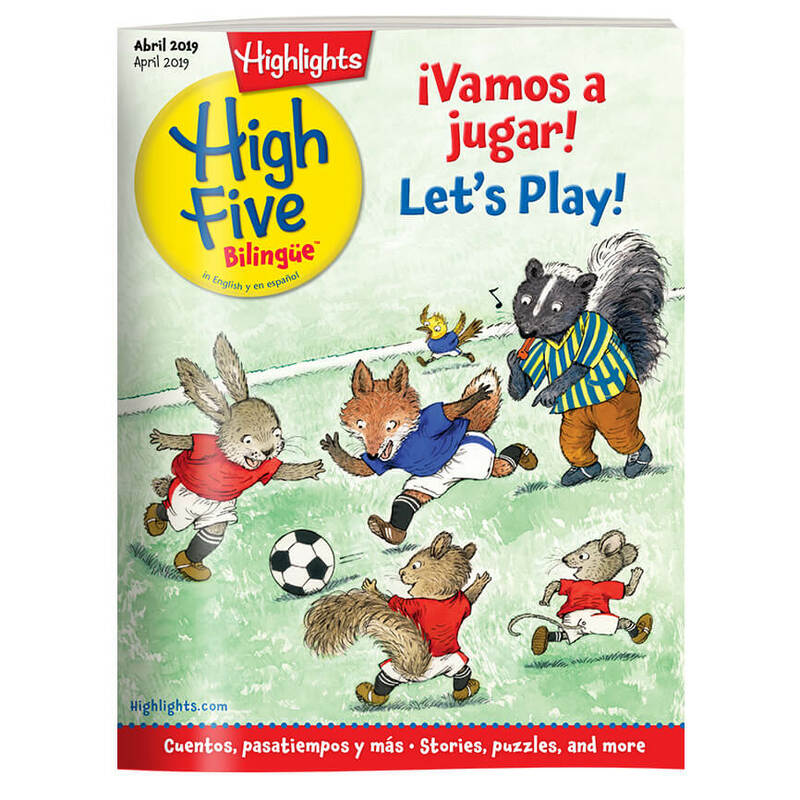 3/5-4/1:$0.99 + FREE S&H on first shipment of Puzzlemania Super Challenge Club! 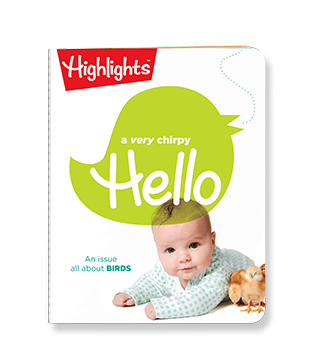 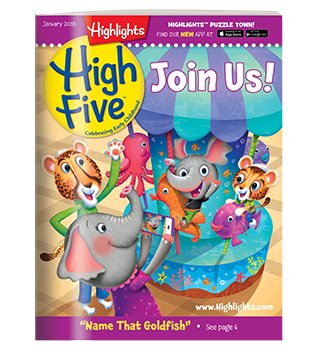 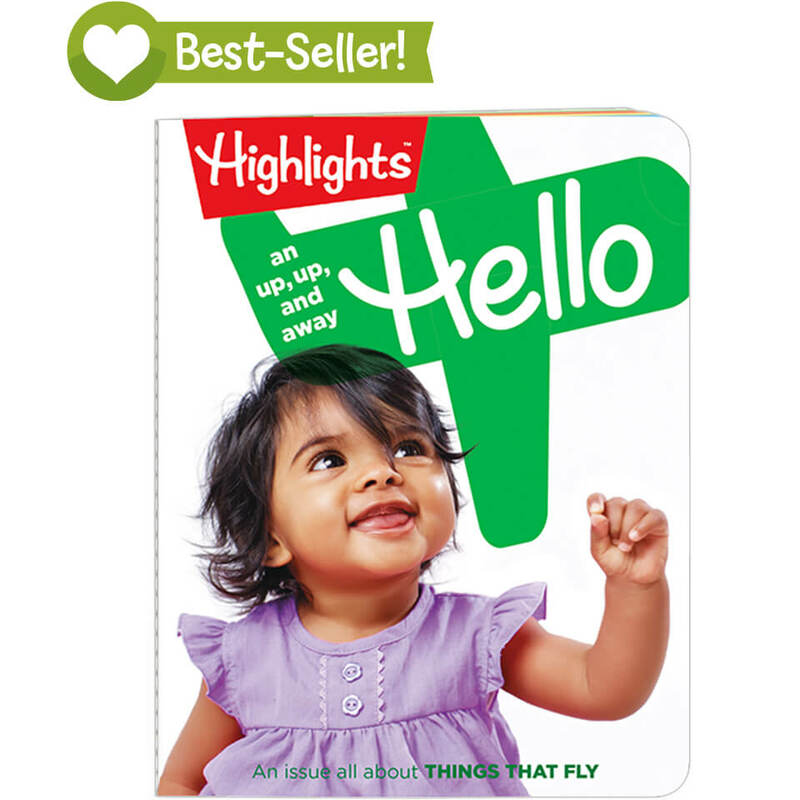 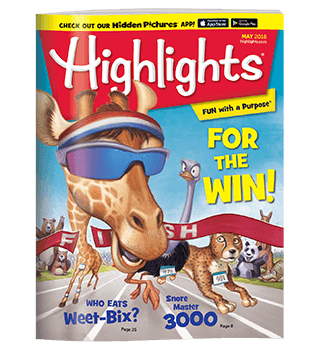 3/5-4/1: 50% Off High Five Magazines!